Traders spend a lot of their time using technical analysis tools to help them analyse the movement of currency prices and identify their exit and entry points. However, concentrating on technical analysis alone is ill advised. A forex trader should not ignore the market fundamentals because this could lead to an ill timed trade and disaster. The currency markets are impacted by both global and local news which encompass such items as interest rates and GDP. These two items generally have the greatest impact on the markets, although many other key events impact them as well. Many times non-financial events such as natural disasters can have a short term big impact on the market. In other cases there are planned events such as monetary easing by a central bank that can have a short term heavy impact on the markets. When short term volatility occurs the only thing a forex trader who has not anticipated it can do, is to limit the damage by having tight stops. Currency traders need to keep their eyes and ears to the ground in order not to miss snippets of news which could affect investor confidence in one currency or another. For example an international conference in one particular country could help the local currency due to investor confidence being boosted. Another common example is a forex trader who is trading a particular currency pair and looking at the fundamentals of one of the pair and failing to spot negative news events affecting the other currency in the pair. This trader could find himself in all sorts of trouble. There is absolutely no excuse for a forex trader not to keep his house in order and completely ignore the fundamentals. All forex trader whether retail or professional, should be aware of all the events which might affect their existing trades and any future trades. Staying disciplined and watching how the market reacts prior and after a news event is important so as to be able to assess how much damage limitation is required. A good example of what might happen if a forex trader hasn’t got his ear to the ground is what happened on Thursday February 3rd 2011. Below are the planned news events as recorded by the daily economic calendar. Incidentally a prudent currency trader keeps his eye on the economic calendar and checks the numbers as they are released. An economic calendar usually shows the key economic events that are taking place that day in all the time zones. For each event there is the time it will be announced, the event itself, the resulting number of the event, the forecasted number of the event, the number when the event was last announced and finally a grid showing the usual impact on the market on a scale of 1 to 3, with 1 being a small impact. On this particular calendar there is a green arrow which if clicked (see chart below EUR/USD price chart) gives a small commentary on the likely market impact before the announcement and the actual impact on the market after the announcement. As you can see from the economic calendar at midday the European Monetary Union retail sales statistics were released showing a worse than expected figure (the number is in red). Both these events although important were not expected to have much effect on the EUR/USD currency pair. The EUR/USD price chart below the economic calendar shows the price behaviour of the EUR/USD before and after the announcement. After midday there was not much of a price movement although overall there was a bearish outlook and the price drifted down some 30 pips over the next couple of hours. 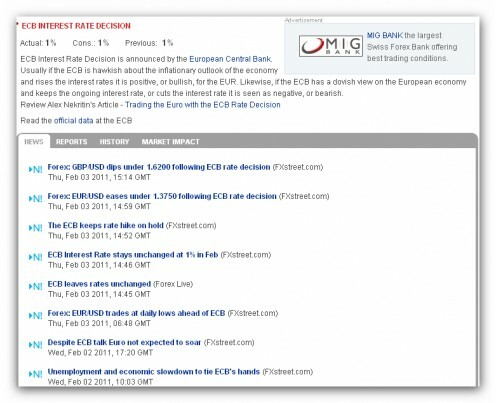 At 3.30pm the European Central Bank announced no change in the interest rate and kept the rate at 1% as expected, however, at the same time, Trichet the governor of the ECB gave a speech which the markets considered to be very bearish and as you can see the market reacted quite strongly and fell 140 pips. A forex trader who was not aware of what Trichet was saying and was holding a long Euro position against the dollar at the time of the speech, would have found himself in deep trouble. It is economic announcements like these that can drastically influence a forex day traders trades. 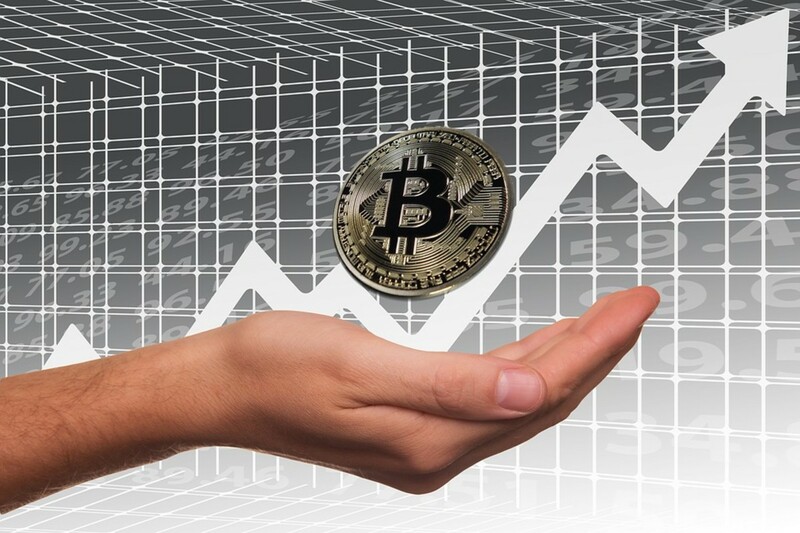 As announcements of economic numbers and sometimes a speech by a prominent person in a government or a bank, can cause the market to react quite strongly and a currency trader’s trade can be strongly influenced negatively or positively. For example, the dollar might be trending downwards and you have taken a short dollar position. 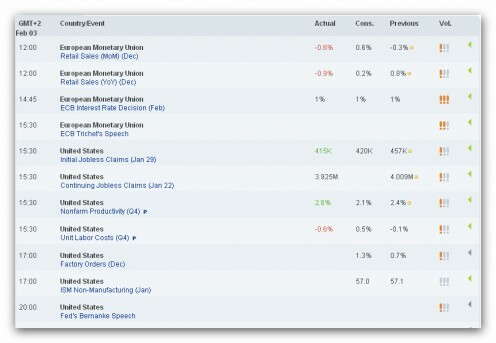 Economic news from the US confirms that non-farm payroll numbers for the last month were much higher than expected. This positive figure might trigger a sudden reversal in the dollars fortunes and your profits on your trade are wiped out very quickly. However, sudden reversals are mostly temporary and only last a few hours or a few days before the original trend is take up again. An event like this could test your resolve quite strongly. If you have not set up a stop loss you will be torn between cutting your losses, or riding out the upturn in the hope it is not too costly and the dollar will quickly come back to the current levels. If you had set up a stop loss you might have set it up to close to the entry point and had it triggered as the dollar roars up. So now you have to set up another trade in replacement. 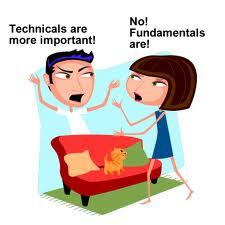 To avoid surprises you should not only focus on technical analysis but also on fundamental analysis. When setting up a trade you should also take into account the upcoming economic news announcements and analyse how they could affect your trades. Many traders use models managed by empirical data which simulate what will probably happen when certain economic announcements are made. In this way the trader can work out how his trade will be affected and attempt to reduce the short term impact by the correct use of entry and exit points. So bear in mind that contrary to what you may have heard and what many newbie traders believe, no trades should be made on economic data news. You as a retail trader won’t have sufficient systems and resources to respond to what you think are real time data. By the time you have seen the economic data, analysed it, thought about what trade to make, it will be far too late. It would be like joining a trend that is just about to reverse itself. On the other hand the economic calendar is not an excuse not to make any the trades either. If your signals are indicating an entry point you should go ahead and trade. Don’t be put off by the fact that a news release is coming up. Don’t forget that a news announcement may cause short term volatility but does not signal a long term trend. 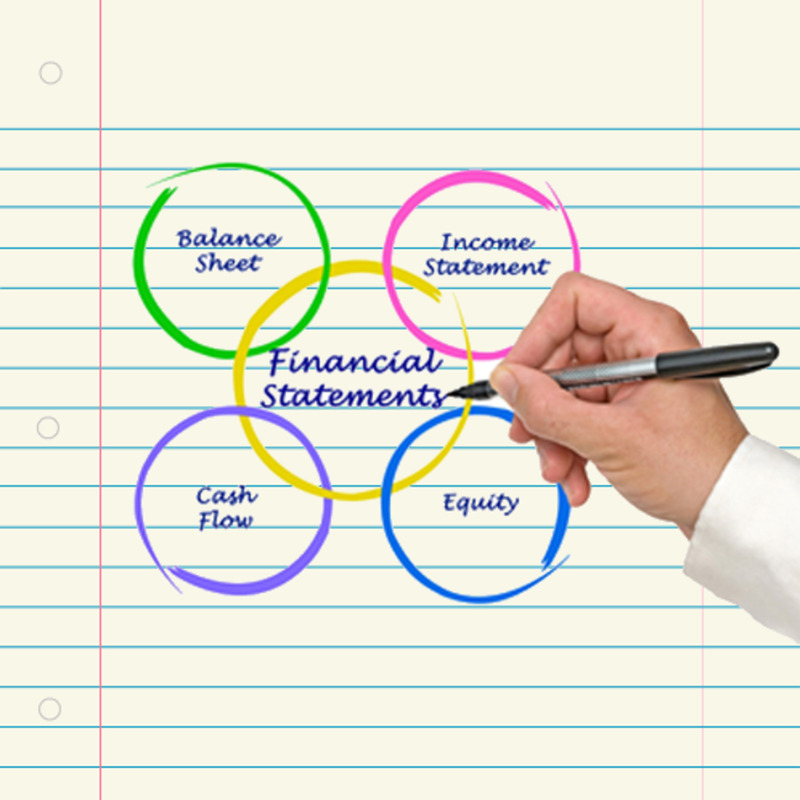 I am sure you’re asking yourselves, ‘he has advised me not to trade off the economic calendar so what should I use the economic calendar for?’ Well use it as a help to manage your trade. Check the economic calendar each morning, there are numerous ones online, and decide whether it will cause low or high volatility. If you decide that low volatility will not hurt your trade don’t touch it. However, if you decide that something will cause high volatility you might want to check and manage your stops. There might be a danger that the stops you placed at the start of the trade are in danger of being triggered when the market moves sharply. So you might want to increase them until the market has smoothed itself out and then adjust them back. Hopefully now when you check the calendar this Monday morning you will now know how to handle it. A fundamental trader could be good but i could actually advice to be technically inclined in forex to make it big. Well, this a nice teaching, i could try this sometime. Thanks for sharing. Deep stuff. It encourages me not to dabble in forex trading because I have no idea what is going on. I understand selling covered calls on equities and that's about it. I'll stick with what I understand.